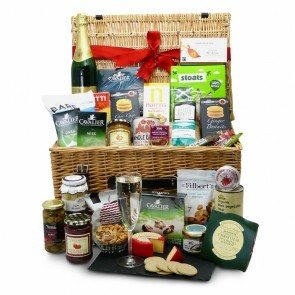 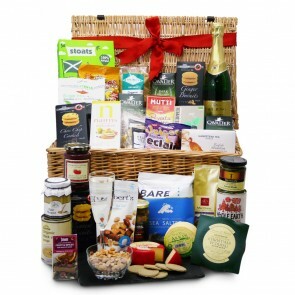 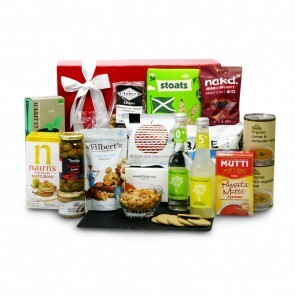 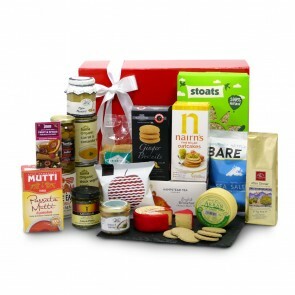 Diabetic Hampers UK has some of the tastiest foods for diabetics in the UK, artfully arranged in gift baskets and food hampers for every occasion. 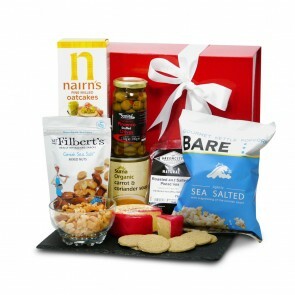 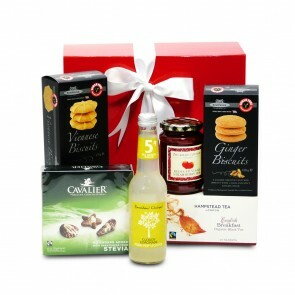 Take a look at our fabulous range of gift hampers for diabetics. 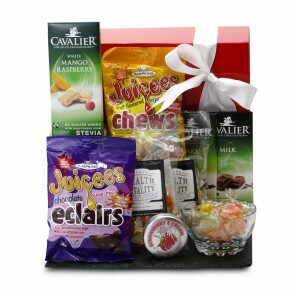 Carefully packed by hand to order, each gift basket is brimming with the finest low or no sugar treats/low GI treats. 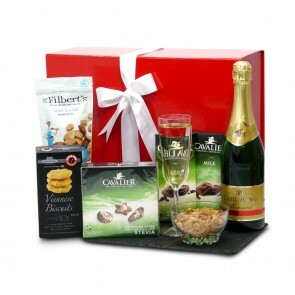 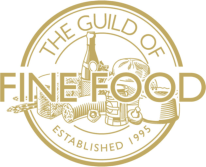 Our gift hamper service includes a personalised gift card, as well as a choice of your preferred delivery date (which you can book 6 months in advance). 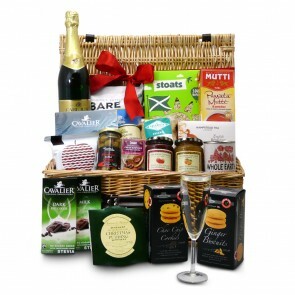 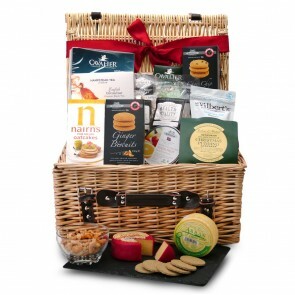 Or you might prefer to create your own hamper for a more personal gift.